Roving Canal Traders are pleased to announce their floating market is returning to the wonderful area of Great Haywood. The market is again planned for the whole of the Easter Weekend and we already have traders interested in attending. 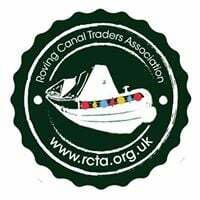 Please follow our page Staffordshire Canal Traders for regular updates.